Campervans are more than just a place to rest your head at night; they’re your home on wheels. Whether you’re spending a few nights at a time in the van, or entire weeks on the road, you want your mobile home to hold all those home comforts you need to feel properly settled in. 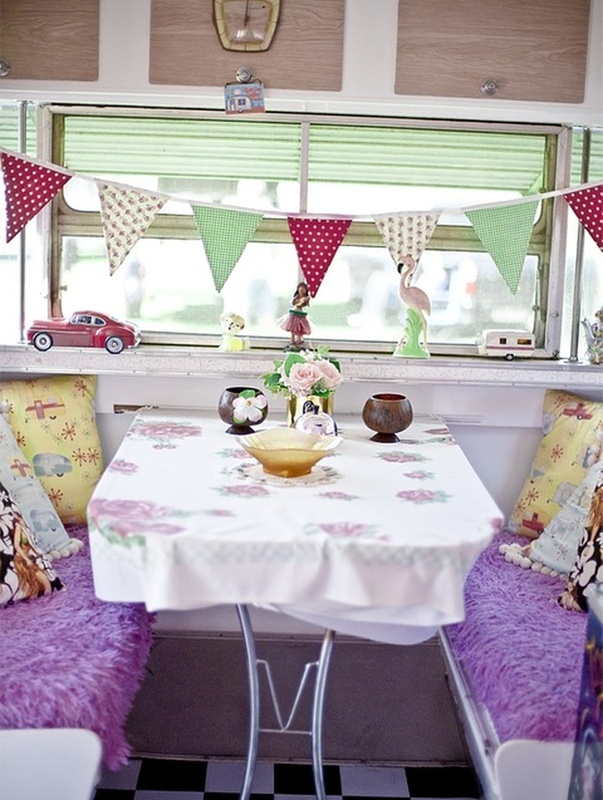 Here are some awesome kits out there to help you furnish and decorate your campervan. From bespoke kits designed specifically for particular models, to one-size-fits-all generic packs that can turn any van into a mobile home. There are three main options when it comes to furnishing your campervan. 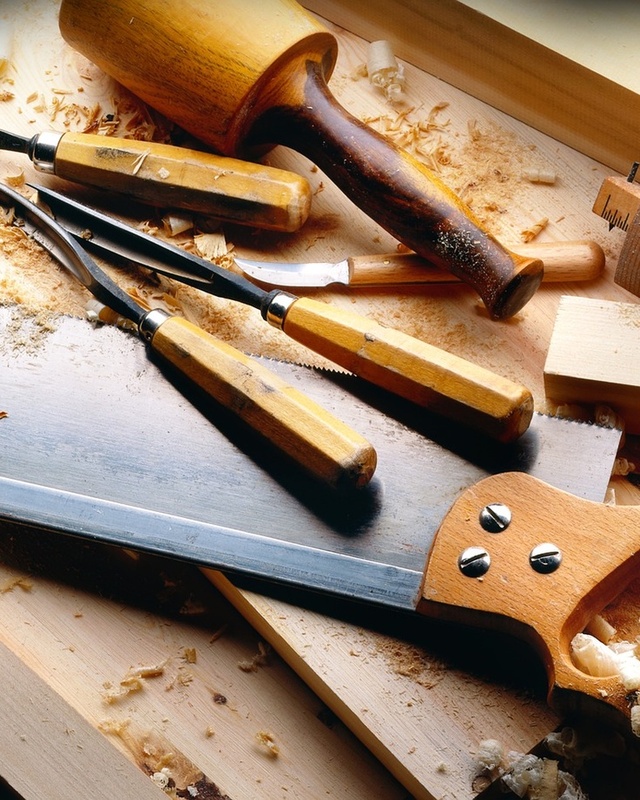 You can DIY everything from scratch, buy a furniture kit and do the installation and adjustments yourself, or purchase a bespoke set of furnishings made to fit your van. You could also pay for a fully furnished van, or hire a campervan that fits your style and needs, but this option is pretty self explanatory. Whichever route you decide to go down, furnishing your own van gives you a lot more freedom to customise and design your mobile home exactly how you want it. Just like your bedroom was your haven as a teenager, your campervan can be designed to reflect your unique personality, helping make everywhere you visit - feel like home. 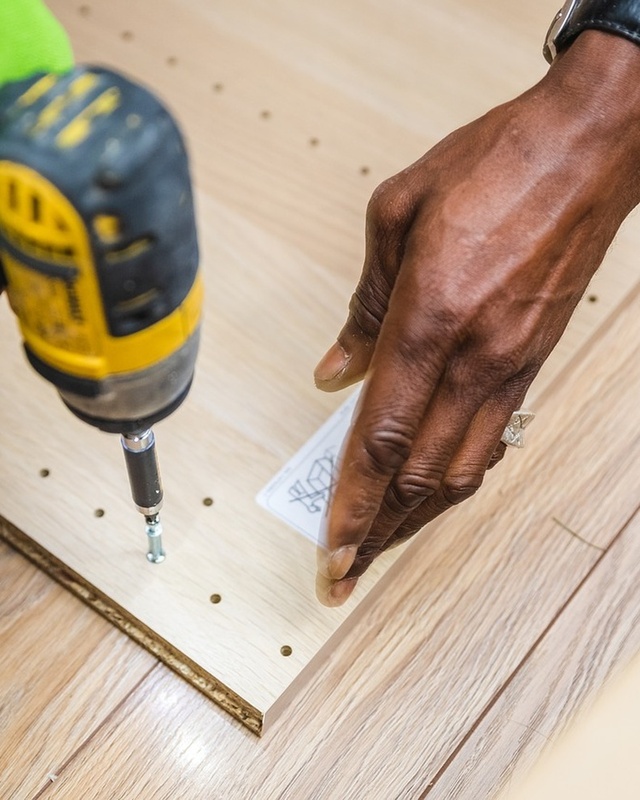 Potentially (though not always) the cheapest option, building static or removable campervan furniture and interior units, but this is also the most challenging, time-consuming, and risky. Unless you have experience and know how to make your own campervan furniture kits and functional units, you could find yourself spending a lot of time and money only to end up with an interior that looks questionable and potentially dangerous. However, there are still a lot of bonuses to making your own campervan furniture, particularly things like removable campervan furniture. Unless you’ve got considerable expertise in plumbing and electrics, it’s not recommended that you tackle the complex elements of renovating a campervan without professional help but making things like removable campervan furniture and even the boards and solid bases can be a bunch of fun. The fundamentals are making sure you’ve created a clear design taking into consideration space-saving techniques, double checking all your measurements and invested in suitable materials. There’s balance to be found between purchasing materials, like campervan furniture boards, both lightweight to minimise fuel consumption, but strong enough to support their loads and of decent quality. Of course, the better the material, the higher the price tag and you’re probably building on a budget. However, it’s worth a little extra investment when it comes to the foundations of your mobile home. It is possible to repurpose items from your own home into the van, things like lamps, chairs, and mini-fridges can be reused, but ensure that everything is securely fixed down or has a place to be stored away when you’re driving and please seek professional advice regarding any electrical appliances. There are some fantastic YouTube videos and Pinterest boards offering great design suggestions as well as building and budgeting tips. Take some time designing your dream van and enjoy letting your creativity run wild. If you want that DIY-feel but don’t know where to start, you should check out some campervan furniture kits. You can purchase flat-pack kits, which is basically IKEA for campervans, letting you get your DIY fix without the risk of ending up with unstable surfaces or collapsing shelves. Alternatively, you could opt for a pre-built caravan furniture kit, which takes the effort of putting the pieces together and leaves you with the simple task of slotting the pieces into place. Both flatpacks and prebuilt campervan furniture kits can be found to fit specific types and size of van, or bus. So you can purchase a furniture kit for Ford, VW, Renault and pretty much every type of campervan conversion in all the various van sizes. Kits also come in the form of removable campervan furniture, ideal if your home on wheels doubles as a work van. Along with the potentially higher price-tag, The downside to campervan furniture kits is the generic nature. Although there are a variety of kits from different companies on offer, you won’t get that unique feel from your own ingenious design and could find the kits a bit limited in their creativity, particularly when it comes to use of space. However, they serve as a great base, and you can make it your own either by going crazy with the final decorative touches and gadgets or by modifying the basic kit yourself when you’ve had a little practice. A final option when furnishing your van is to go for a bespoke campervan renovation. Generally, this would mean finding a company that specialises in campervan conversions, having a chat with them about exactly what you want and having them measuring and making up the specific units and interior furniture. Depending on the deal, you may then fit everything into the van yourself or leave that up to the company too. This is undoubtedly the priciest option, but does have its benefit. Working with a professional, you should end up with a campervan furnished to a top notch quality and with reliable features. Depending on your arrangement, there is the potential to have a lot of influence over the design and end up with a pretty unique campervan interior, and if you plan on reusing the pro gear - it is possible to buy removable campervan furniture. Look out for how you’re being charged. Whether the cost of materials is included and whether you pay for hours worked, or the completed job, can all really affect how much it ends up costing you, as well as the quality of the work. Make sure you use a reputable company, ideally a specialist in the type of vehicle (for example Ford transit campervan conversions, and interior furniture specialises), and make sure you check the company’s reviews. However, you decide to furnish your campervan, make sure you do your research in advance. Create and stick to a budget, give yourself plenty of time before you need your campervan on the road and, above all, try to have fun with it. If you want to try out campervan life before spending lots of money on kitting one out - why not rent one for the weekend or even an extended trip? Head on over to Yescapa to choose from the wide selection of private campers to rent!